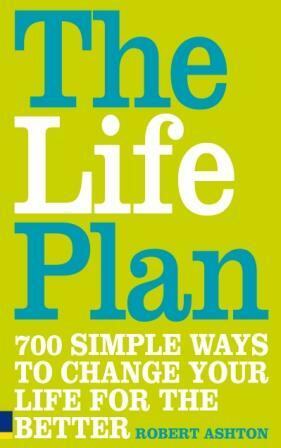 I wrote the Life Plan more than ten years ago, so had forgotten quite how impactful the book can be. Fatima, a student in Morocco was told off for reading the book in class. “Robert, I would like to inform you that I was excluded from the course today because I did not listen to the teacher because I was reading your book The Life Plan. Teacher told me it was unimportant. I told him that if you did not read this book, you would lose half of your life. Touched by Fatima’s comments. I dug out my few remaining copies and, yes, it was one of my best books. The book contains checklists, themed to be relevant to every aspect of life. The tips it contains are simple small things we can all do right now to make life more bearable, perhaps even pleasurable. Would you like a copy? You can buy one here, for just £5.00 UK (£7.50 Europe & £10 worldwide). This price just covers my costs, as I already have the books. All I ask is that you email me once you’ve read the book and tell me how it’s helped you become happier.